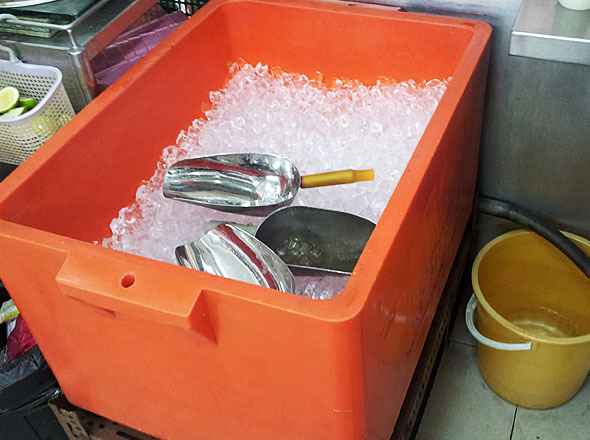 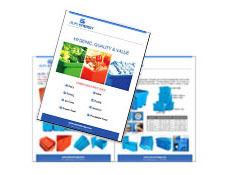 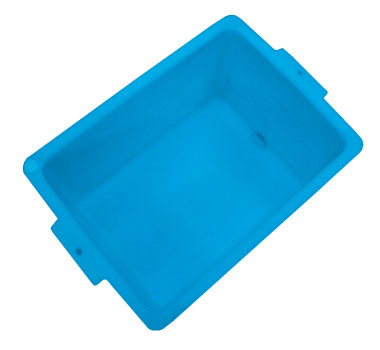 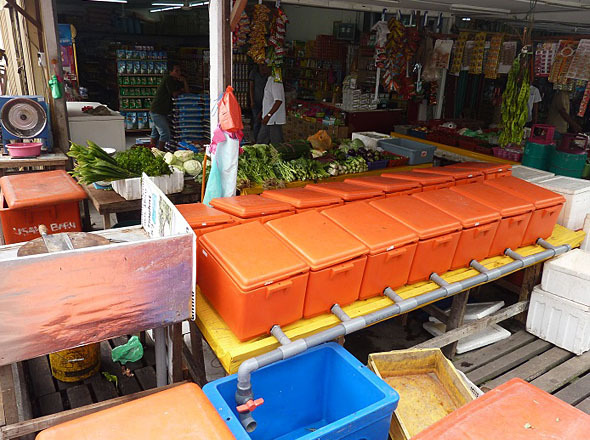 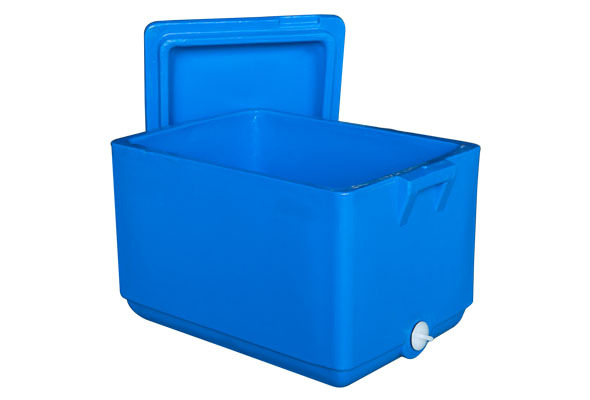 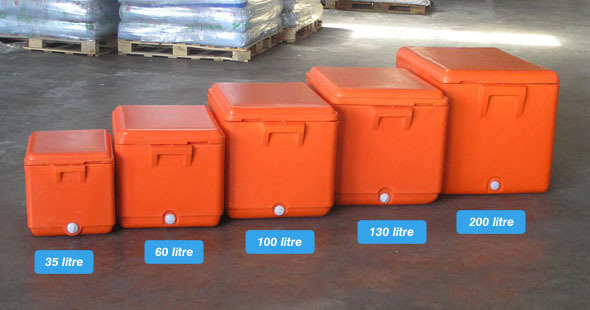 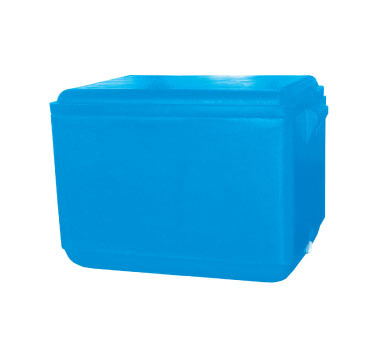 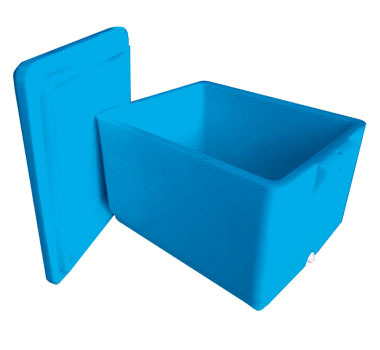 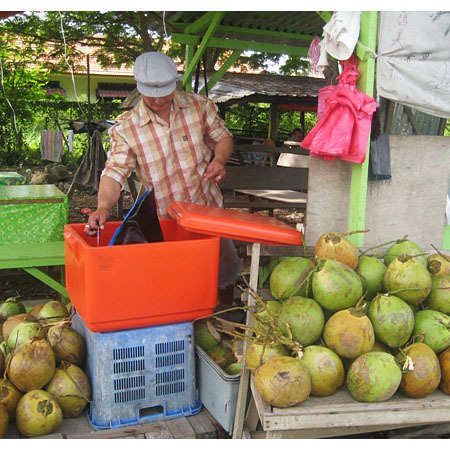 These recreational insulated plastic containers are commonly used in the ice cube industry, food & beverages, hawker stalls, and other leisure & social activities. 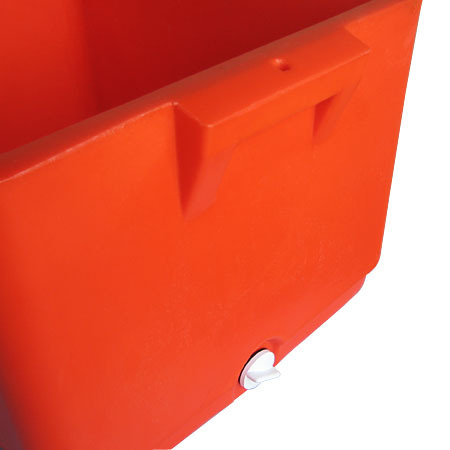 The handles that moulded on side are for easy handling. 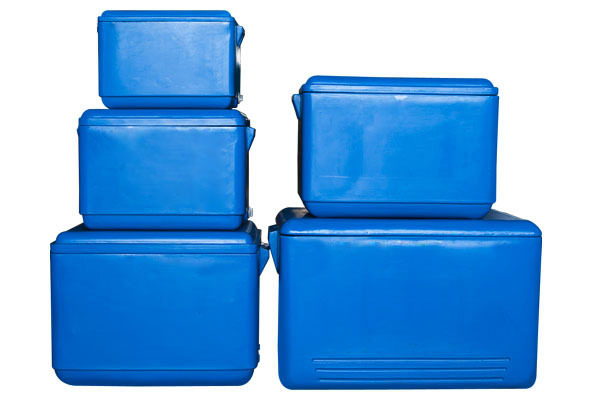 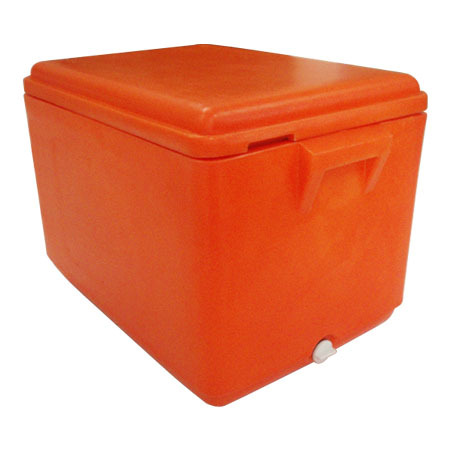 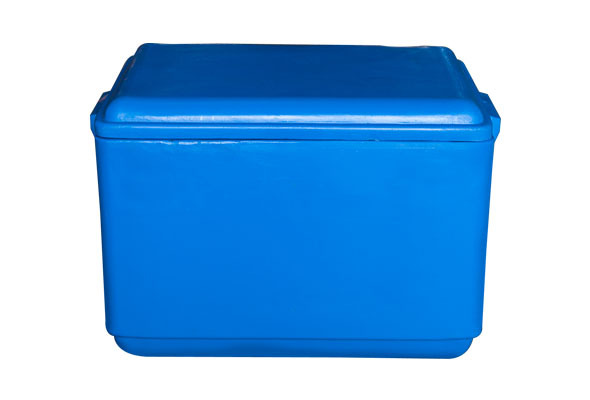 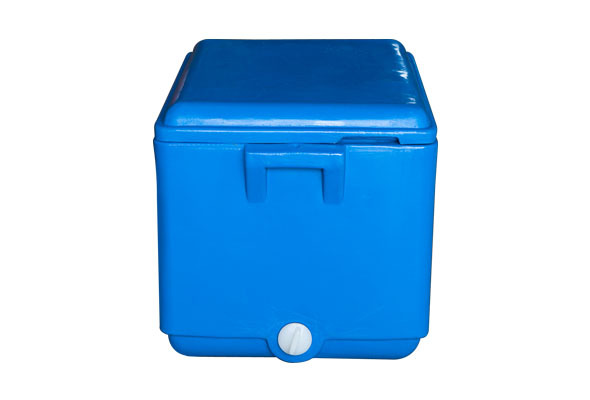 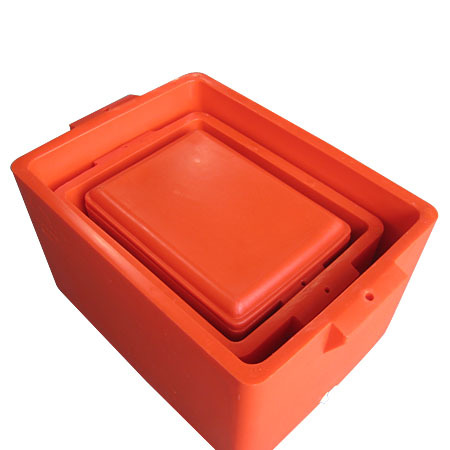 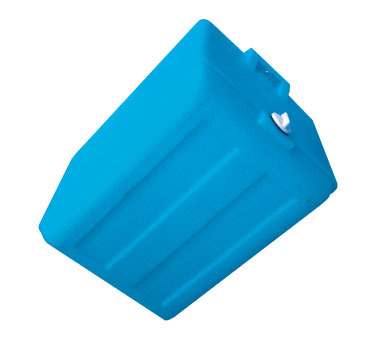 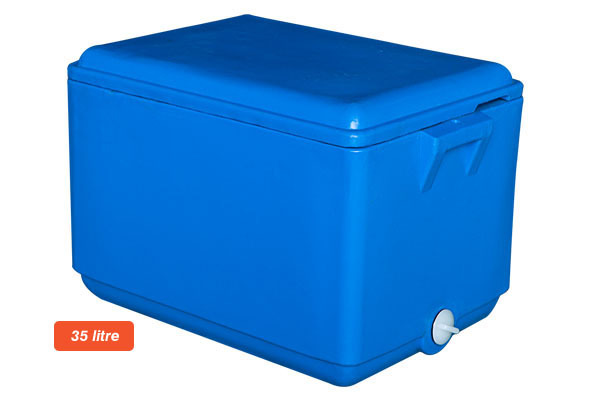 For the Alps I Series, we carry insulated plastic containers ranging from 35 litres, 60 litres, 100 litres, 130 litres and 200 litres.